This 5* enchanting hotel is a luxury haven, offering a stay of ultimate indulgence and relaxation. The Yeatman Wine Hotel endeavours to not only provide a comfortable night’s sleep, but an unforgettable experience, designed to cater to your every need. 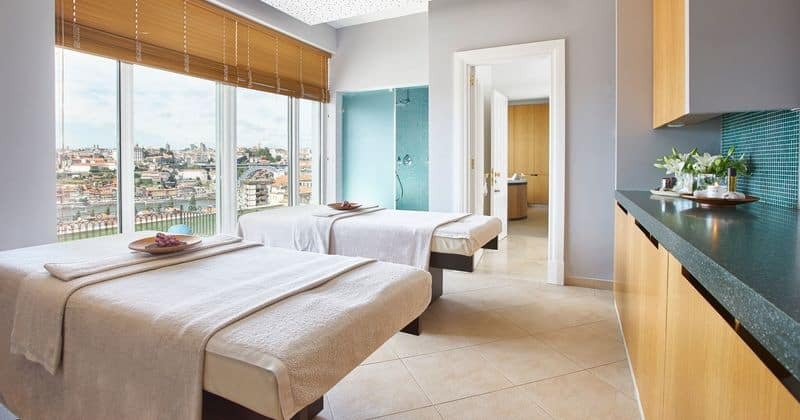 With a wealth of expertise, from spa treatments, gastronomy and a diverse range of wines, The Yeatman promises to super-exceed your expectations and greatly enhance your stay in Porto. 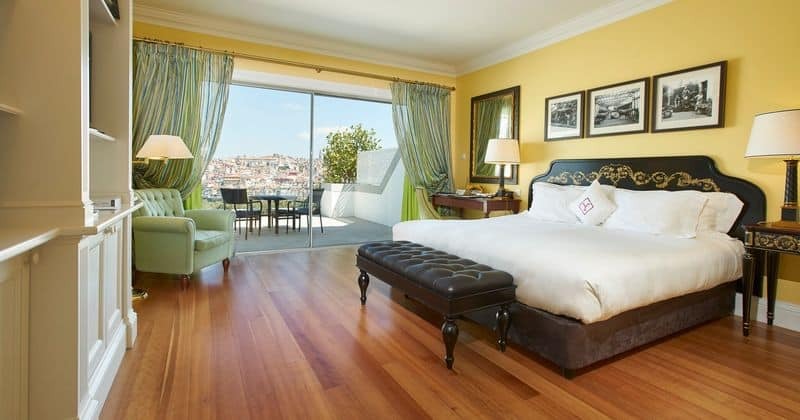 The Yeatman’s prime location makes it an ideal base for your trip to Porto. Situated in the historic heart of Vila Nova de Gaia, the hotel is a stone’s throw away from some of the city’s oldest and greatest Port Lodges, as well as many other tourist attractions such as the River Douro and the Dom Luis bridge. The hotel’s exceptional panoramic views of the city are guaranteed to render you speechless. 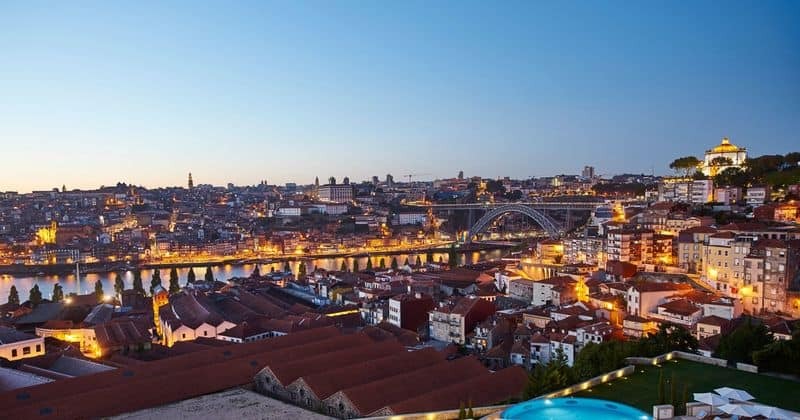 The hotel goes above and beyond all the first-class facilities expected of 5* accommodation and the knowledgeable and friendly staff are always on hand to guide guests through their discovery of Porto. Alongside its inspiring gastronomic experience, the hotel also boasts an extensive landscape garden, which provides a serene and tranquil setting to enjoy a glass of the hotel’s comprehensive collection of Portuguese wine. 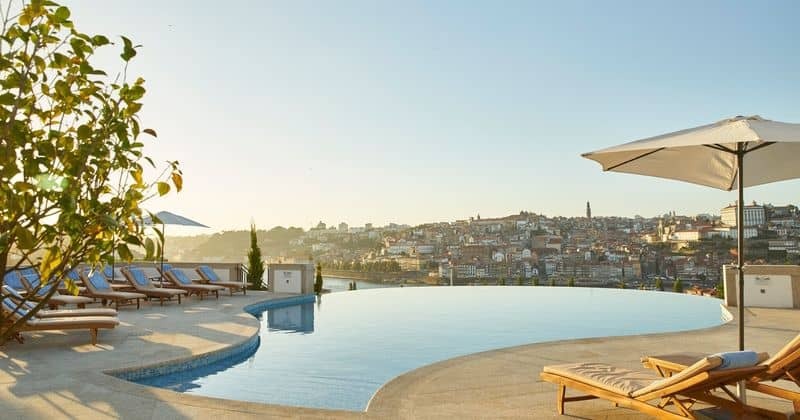 The Yeatman’s most distinctive feature is its Caudalie Vinothérapie Spa, an oasis of calm and wellbeing, with two panoramic infinity pools and a unique range of facial and body treatments available to guests. The 82 magnificent guest rooms and suites are individually sponsored by the hotel’s different partner wineries, discreetly adding personalised décor to each room. All the rooms are well-equipped with all the necessary modern day amenities, including an entertainment centre with an LCD television, dual-line telephone, internet access, and mini-bar. Each room also has a spacious marble en-suite bathroom and a large private balcony, for guests to marvel at the dramatic, unobstructed view across the river Douro to the historic centre of Porto. Grape Escapes customers are usually accommodated in Superior rooms, although suites and master suites are available upon request.